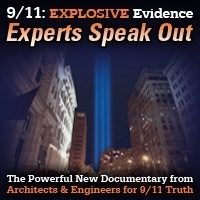 9/11 truth whistleblower-novelist Rebekah Roth, Silverstein-slayer Tony Szamboti LIVE! This show was broadcast on February 1, 2015. 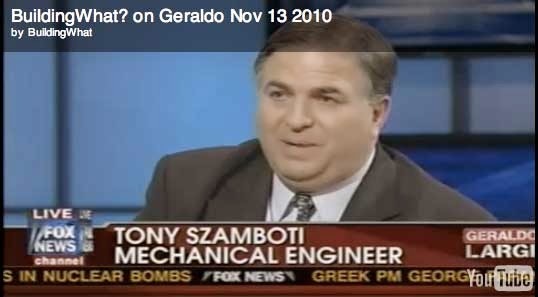 Second hour: Mechanical engineer Tony Szamboti is the man behind Architects and Engineers for 9/11 Truth’s latest effort: An effort to track down Larry Silverstein’s second and far more explicit televised confession that he was party to the controlled demolition of World Trade Center Building 7. Like me, Tony thinks a mere $200 reward for such a huge game-changer is kind of pathetic. Heck, I may be way below the official poverty line, but I’ll throw in another $300 of my own money for anyone who finds it! 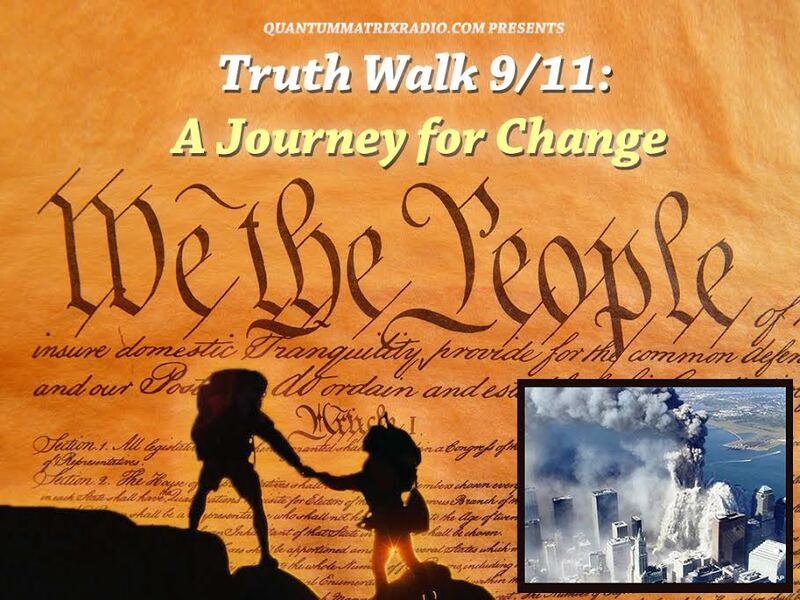 This entry was posted on Saturday, January 31st, 2015 at 6:05 pm	and is filed under 9/11, Anti-War, Censorship-Propaganda, False Flag/Fake Terror, Freedom, Justice, Kevin Barrett, News, Protest, War Crimes. You can follow any responses to this entry through the RSS 2.0 feed.